Welcome to my website. 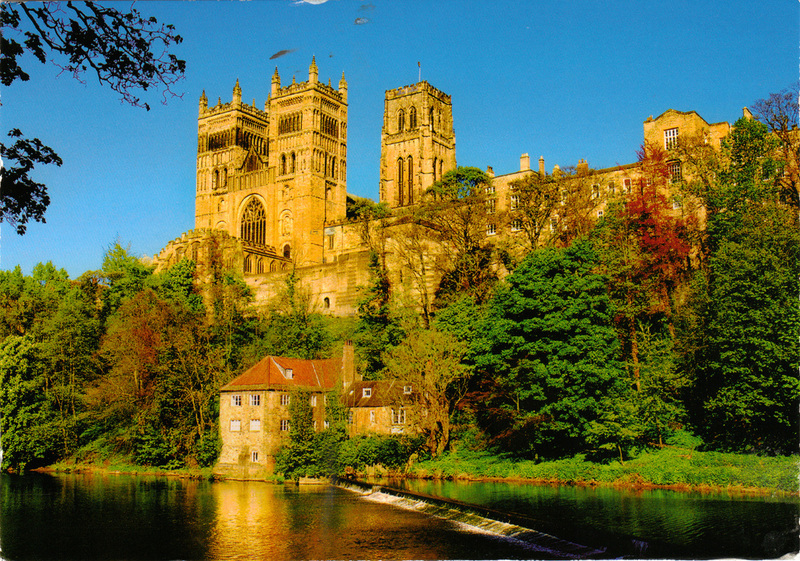 This wonderful cathedral at Durham has existed for more than a thousand years. It was the view from my room for the first fourteen years of my life.